Van Egmond Substrates is a family company founded in the 1920s. 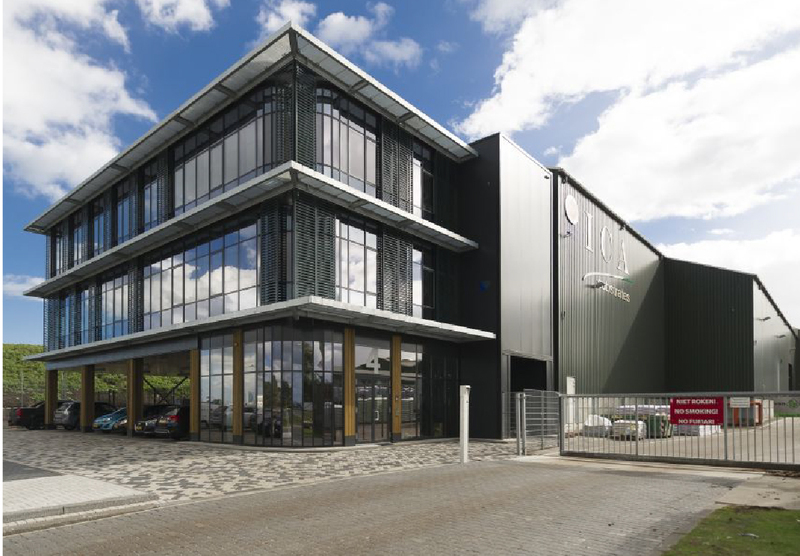 Strategically located in the port of Amsterdam, our production site has its own terminal, offering endless possibilities! We personally import and screen the bulk raw materials like peat moss from our very own peat fields in Estonia. This makes Van Egmond Substrates a major growing media and raw materials supplier at the same time! Van Egmond Substrates retained its family business character during the strong growth in recent years. The quality of our products but also open and direct communications are key aspects. For over 80 years clients have valued our top quality products, excellent terms and delivery. Van Egmond Substrates is committed to you and treasures long-term, reliable partnerships. So feel free to contact us anytime!